Before the scenes that challenge our minds and hearts, it is impossible for us to stay quiet in the face of injustice, violence and oppression. The conflict between Israel and Palestine has reached unsupportable levels of human rights violations and of excessive Israeli military force against the people who live in the region of Gaza. For decades, the Palestinian people have suffered with the isolation of political apartheid caused by military incursions in their territory. Their lands are constantly invaded by illegal Israeli settlements, against clear resolutions of the United Nations about these violations. Despite all work towards the construction of peace in the Middle East, once again we encounter the brutality of war. The ultra-nationalism of the Israeli government has made blind ears to the appeals of the international community – including its biggest ally – to stop the killing of civilians, the majority of whom are women and children. This argument of self-defense falls to the ground with the killings of children and defenseless women. Unfortunately Israel maintains this argument as part of its strategy of war. The economic nexus of the purchase and sale of weapons of war guarantees many times over the indecision of some countries, such as the United States and European countries. The ties of Israeli war policy have ramifications extending even to Brazil – such as, for example, the terms of agreement between the State of Rio Grande do Sul and an Israeli company for the development of an aerospace hub in southern Brazil. 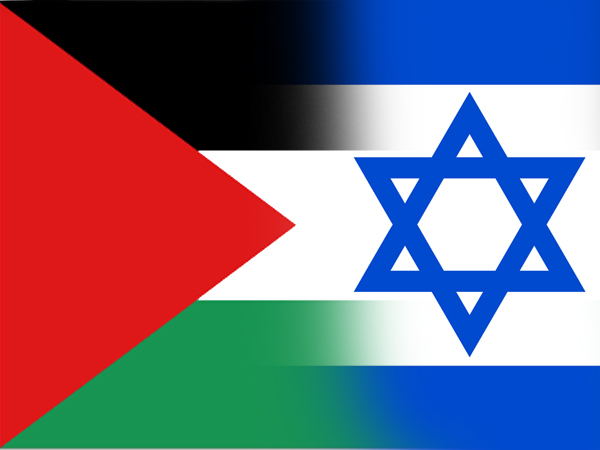 Only international pressure can push for a definite ceasefire, and permit real and serious negotiations for establishing a Palestinian state and an Israeli state to coexist in mutual respect without hostilities. Not every Israeli is a zionist, and not every Palestinian is an anti-semite. There exist many organizations and movements which have also posited for seeking understanding and recognition in both peoples’ right to each have its own state and self determination. Many ecumenical and interfaith initiatives have also sought this path as well. Armed radicals do not serve as legitimate interlocutors for the construction of peace. The logic of war is unacceptable, and even more so when it kills children, destroys hospitals, schools and infrastructure, and negates the right to secure refuge. We strongly reject the offensive and the destruction of Gaza by the Israeli military, and join in asking the international community to effectively pressure by all its means the government of Israel to end these unacceptable killings of innocent civilians. We pray for all persons who are involved in working with humanitarian assistance in Gaza and for all those who are working towards the establishment of dialogue in areas of conflict. We welcome with joy the decision of the Synod of the Church of England to approve the consecration of women to the episcopate. This decision strengthens further the Mission of the Church and that the gifts offered by women are increasingly the maternal face of the Church.